About half of the instruments forming the Anoyanakis Collection are on public display. They have been selected on the criterion not only of their aesthetic and decorative value but, in particular, of their ethnological and musicological interest. 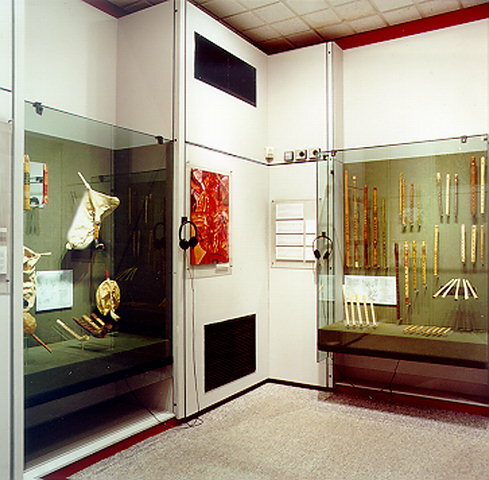 The remaining instruments are available for research and for travelling exhibitions to be held in schools etc and for occasional exhibitions of a special nature.